Architectural and interiors photography is a challenging field that requires first-class communication skills and intense attention to the smallest of details. Photographer Michael J. Lee covers both of those areas flawlessly, thanks to 16 years of personal experience as an interior design consultant prior to becoming a professional photographer. If you’re considering architectural photography, this chat with Michael will give you some great things to think about. Michael J. Lee grew up in New Jersey and moved to Boston to attend Wentworth Institute of Technology. 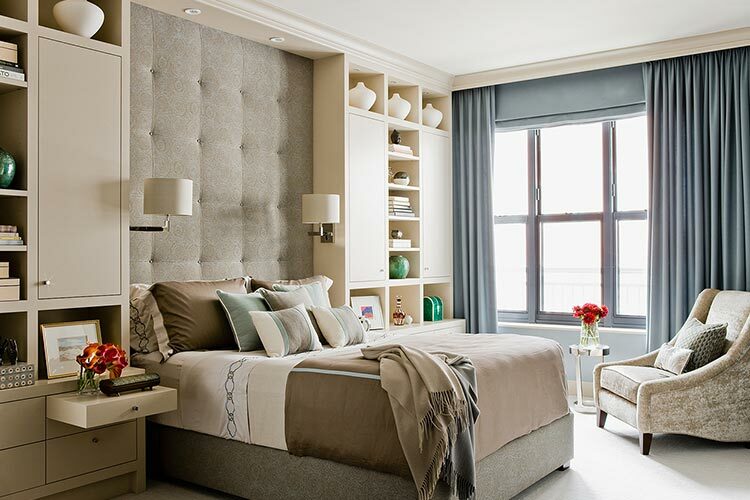 After receiving a Bachelor of Science in Interior Design, he worked for 16 years as a Design Associate for two of New England Home’s Hall of Fame Designers – Celeste Cooper and then Richard FitzGerald. In 2007, Michael J. Lee Photography LLC was launched to infuse Michaels’ Architectural and Design vocabulary with the technical skills needed to produce consistent, polished images. 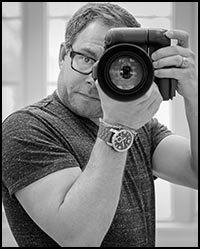 Michael sees photography as both a solitary art and a collaborative craft in which something is always happening, and his excellent photography was recently featured in the October 2014 issue of Professional Photographer magazine.